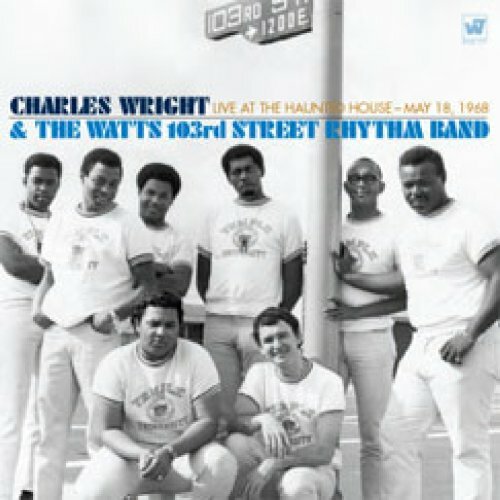 Charles Wright & the Watts 103rd Street Rhythm Band is a pioneering American soul and funk band. Formed in the early 1960s, they had the most visibility from 1967 to 1973 when the band had 9 singles reach Billboard's pop and/or rhythm and blues Hot 100 lists, such as "Do Your Thing" (#11 Pop, #12 R&B), "Till You Get Enough" (#12 R&B, #67 Pop), and "Love Land" (R&B #23, Pop #16). 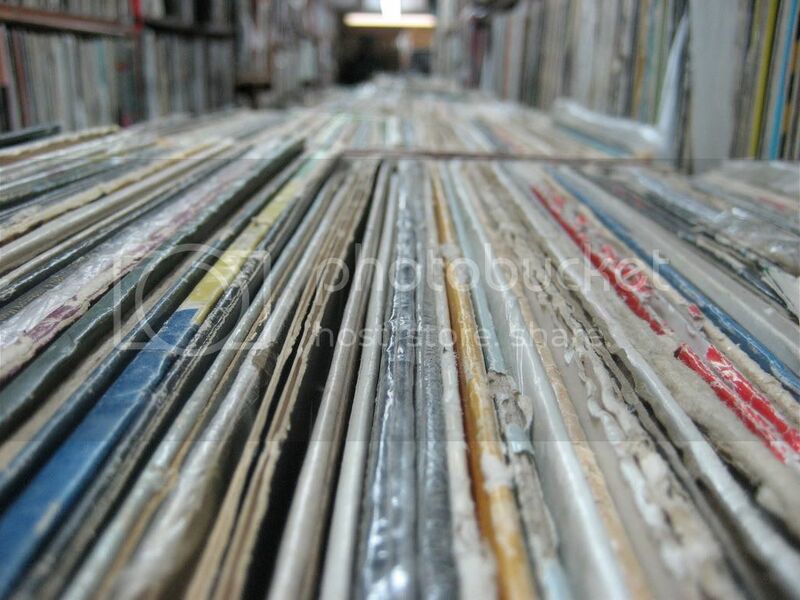 They are best known for their biggest hit on Warner Bros. Records, 1970's "Express Yourself" (#3 R&B, #12 Pop) that is often sampled by rappers, such as N.W.A. Charles Wright was born in 1940 in Clarksdale, Mississippi, before moving to Los Angeles in the early 1950s, playing guitar and singing in several doo-wop groups including the Turks, the Twilighters, the Shields and the Gallahads. He also briefly worked as an [[A&R]] for In 1962, he formed his own band Charles Wright & the Wright Sounds . Over the course of the next six years, Wright would add more players to his group and these were the players who would eventually become known as the Watts 103rd Street Rhythm Band, at least by 1968.